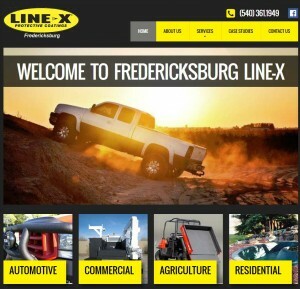 This is the second website we’ve done for Linex of Fredericksburg. Christy came to us soon after Cyberbility opened up for business. After a little more than 2 years, they wanted a redesigned mobile responsive website.